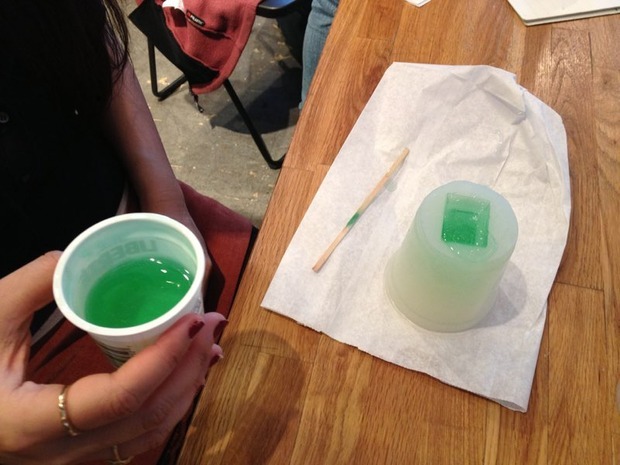 In this workshop, you will learn how to make flexible, reusable, nontoxic molds. We'll make three types of quick curing molds: platinum-based silicone, silicone putty, and alginate. You'll leave with the molds you made in class, casts from your molds (in soap, wax and concrete), and the information you need to replicate this process at home or in your studio.